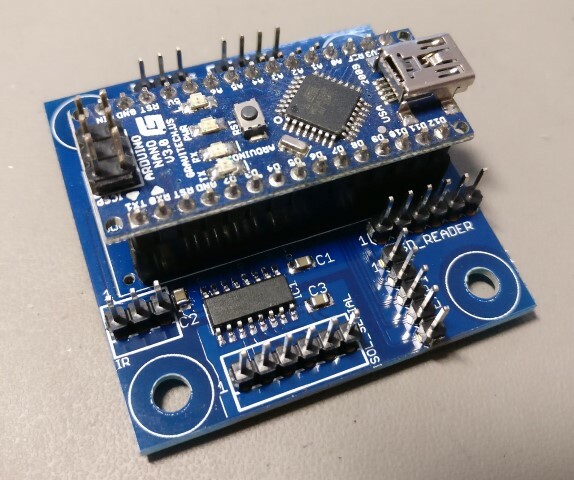 This post serves mainly as a placeholder for the build guide that I wrote for the PCBs, since it seems that some people had problems with the download link that I provided. I do have a few left over PCBs, if you’re interested contact me for more info. This entry was posted in Arduino, DIY Audio and tagged ArDAM, Arduino, Nano, OLED, serial by Dimdim. Bookmark the permalink.